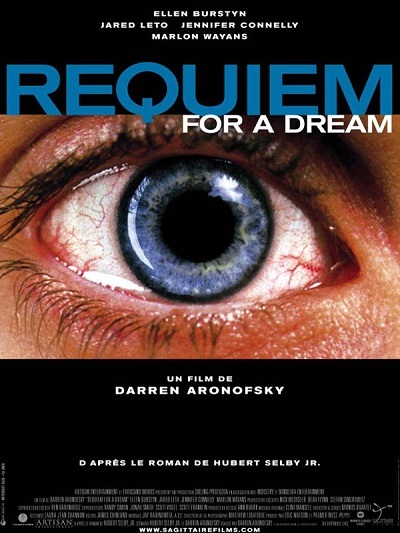 Requiem for a Dream was the second film directed by the now, I suppose you would call him mainstream, following The Wrestler and Black Swan, Darren Aronofsky. Prior to these films, he seemed to exist in his own little bubble of obscurity and obsession – still does for the most part. Requiem for a Dream was a film recommended to me at a Film School in the summer of 2004. The guy who recommended it said, “Watch this film. It’ll turn you off drugs forever.” It’s what I say whenever I’m trying to sell it to someone who hasn’t seen it too. Charting the lives of four drug addicts, starting in Spring and trundling through Summer, Autumn and finally Winter, Requiem is visually and emotionally horrifying. It’s a film more about obsession (a recurring theme in all of Aronofsky’s work) as it is about addiction. Harry (Jared Leto) and Marion (Jennifer Connolly) are obsessed primarily with each other and the good life that they are living in Spring and Summer – the penultimate high before the absolutely mind-shattering low that sets in in Autumn and multiplies ten-fold in Winter. Sara (Ellen Burstyn), convinced that she is going to be on TV goes to extreme lengths to lose weight so that she will fit into the dress she wore to her son Harry’s graduation, many years previous. In many ways, Sara’s story is the most harrowing and heartbreaking. 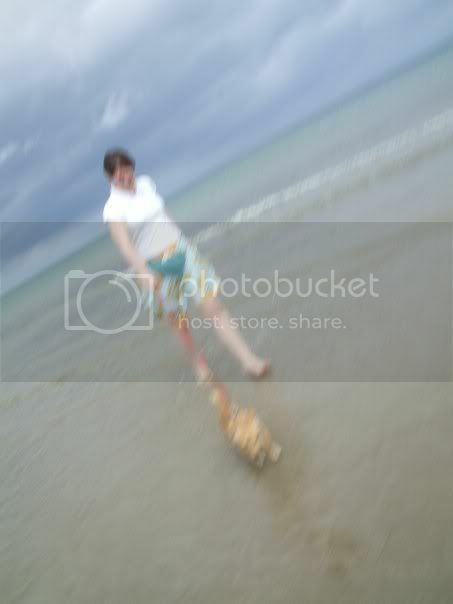 Given diet pills by what can only be described as a diabolical doctor, she sinks further and further into a state of catatonic depression and self-loathing. The scene where she hallucinates her fridge attacking her might appear humorous on the outset but having seen what you’ve already seen in the film, it’s positively terrifying. Spring and Summer whirl by and you think, while watching, that the fallout is going to be pretty bad. But you can’t prepare yourself for the reality of what does happen, especially in Winter. By the time, Autumn is over, you don’t really want to know what else is coming. From the moment Clint Mansell’s stunning finale piece Lux Aeterna, we get a montage of horror that can only succeed in turning your stomach. We’ve all heard stories about people detoxing and having a bad time on drugs – Aronofsky takes this idea and terrorises the viewer. The scene where Sara’s two friends come to see her in the hospital where all manner of shock therapy and the like is being administered to her is chilling. And the scene where the two women cry and comfort each other on the bench right after always gets to me. For me, the heart of the film is the tragic waste of life – for the younger characters, slotting into lives in prison, as an amputee or as a crackwhore. I still think Sara’s story is the saddest – an older person who should have known better but who was so consumed by obsession and loneliness that she saw her best way out to be an addiction to diet pills. You will not enjoy this film but you should watch it.